ConnectW has redefined the concept of the business lunch. 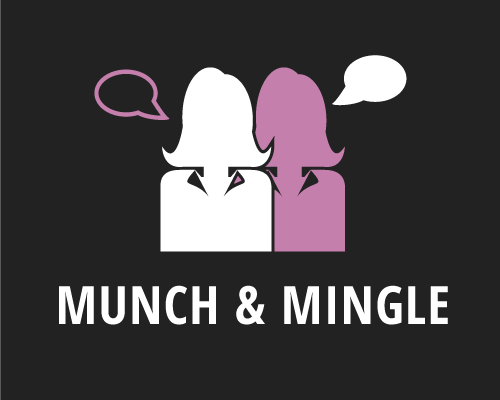 We’re connecting all kinds of professional women over a monthly noon meal every second Thursday. The result? Business sharing, social networking and, yes, friendship. We are excited to try out Foxtail Bakeshop located in the Box Factory near Atlas Cider. Please arrive by 11:45 to place your order at the counter and be seated ready to connect by 12. We will gather upstairs if enough reserved seating is not available for us downstairs. Visit their business or familiarize yourself with the menu page of their website here!